It’s time to get into shape and STAY THERE! The Boca Raton Karate & Kickboxing Academy is launching a new fitness program, appropriately named “TUFF” — The Ultimate Fit Force – a boot camp for both men and women. This program will launch on Monday June 17, 2013, with over 20 weekly classes to choose from, including Shaun T.’s INSANITY workouts – yes the same workouts you see on TV – all taught by certified INSANITY instructors. But it’s more than INSANITY!!! The TUFF Boot Camp will include kickboxing classes, muscle toning – “GET RIPPED” classes, cardio circuit training, Tabata workouts, running programs and much more! 30 FREE DAYS will be offered to anyone interested with a special ADVANCE PURCHASE promotional rate for those ready to commit RIGHT NOW to getting fit! Each member of TUFF will be provided a personal fitness plan based on where they are today and their ultimate goals. Anyone, in any shape can make progress in TUFF – all you have to do is commit to starting. You will have a personal advisor to keep you on track and all plans will include nutrition guidance and on-line meal journals. As you progress and meet pre-established goals, you will advance in fitness “rank”, ultimately reaching “Black Belt TUFF” status. Programs are offered by the class, by the group (punch card) or in a variety of monthly commitments that offer significant savings. Come sign up and receive 30 FREE DAYS – PLUS… if you commit to getting fit within the next month, prior to the program launch date, you will receive both your 30 FREE DAYS and the Advance Purchase Price for training time after your complimentary month. 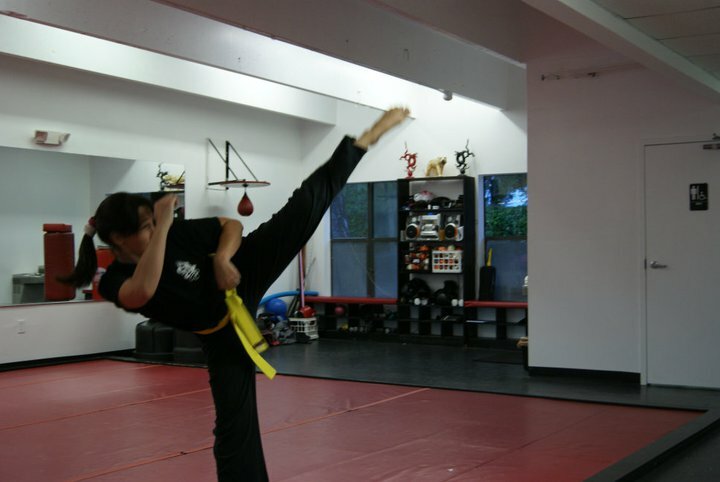 Customer Survey Results lead to new Classes at the Boca Raton Karate & Kickboxing Academy! After reviewing a recent customer survey and all the results, we are just a few days away from a new schedule! New classes will be added at the Boca Raton Karate & Kickboxing Academy, starting the week of March 4, 2013. In order to accommodate our growing number of students, we will be adding classes as needed throughout 2013, beginning the first week of March with additional Youth and Dragonfly classes. Times of several existing evening classes will be slightly changed in order to fit new classes into the schedule. New printed schedules are available at the front desk of BRKKA and will be posted on line (www.brkka.com) shortly following. Stay tuned as more exciting classes are added throughout the year that will help meet the goals of both kids and adults! The input of our customers has been greatly appreciated and will help us improve our classes and dojo in 2013 and forward.